New technology, even better performance. 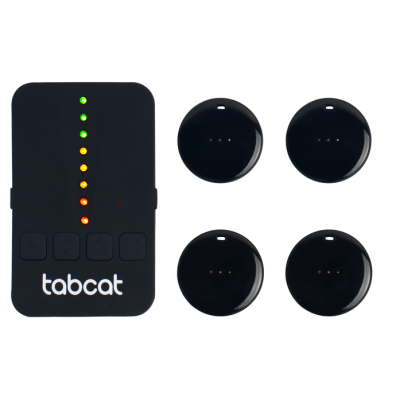 Tabcat is the smallest and most effective cat tracking locator device of its type in the world. Tens of thousands of pet owners trust it to locate their adventurous cats and curious kittens, whether they’ve got lost, gone for a wander, or even just when it’s time to call them in for dinner. 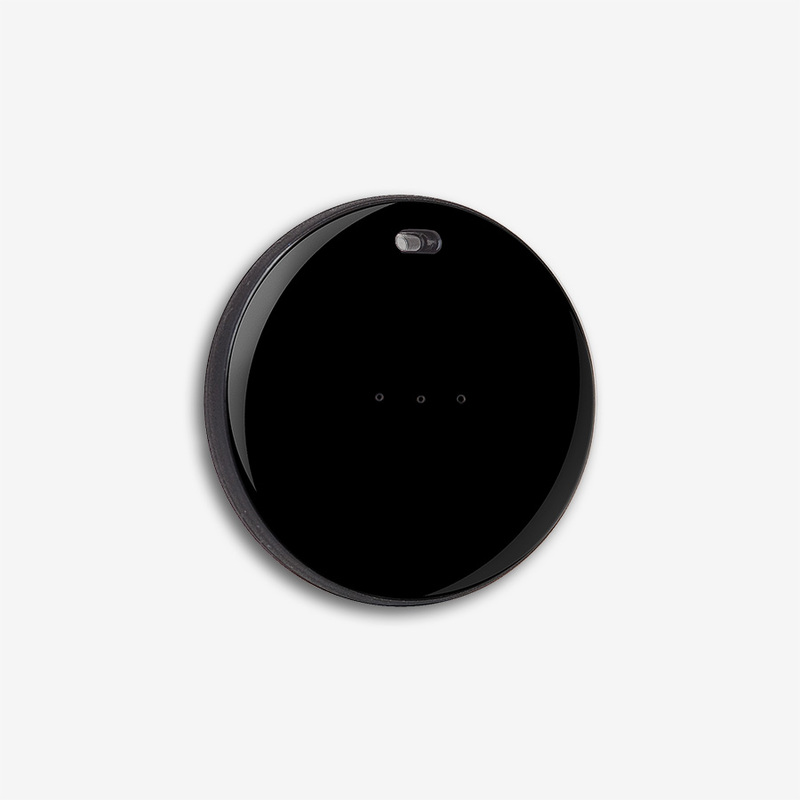 Our RF-based technology offers much greater range and performance than ‘keyring finders’ or Bluetooth locators, and much greater accuracy than GPS trackers. 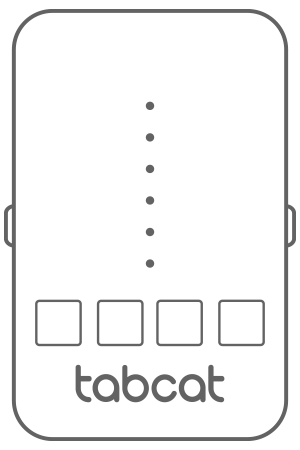 Once you’re in range Tabcat will direct you with audio and visual cues to their exact location where ever that may be. 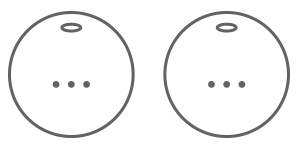 Follow audio and visual cues to find your cat, pinpointing them to within 1 inch. Our technology is more accurate than GPS. 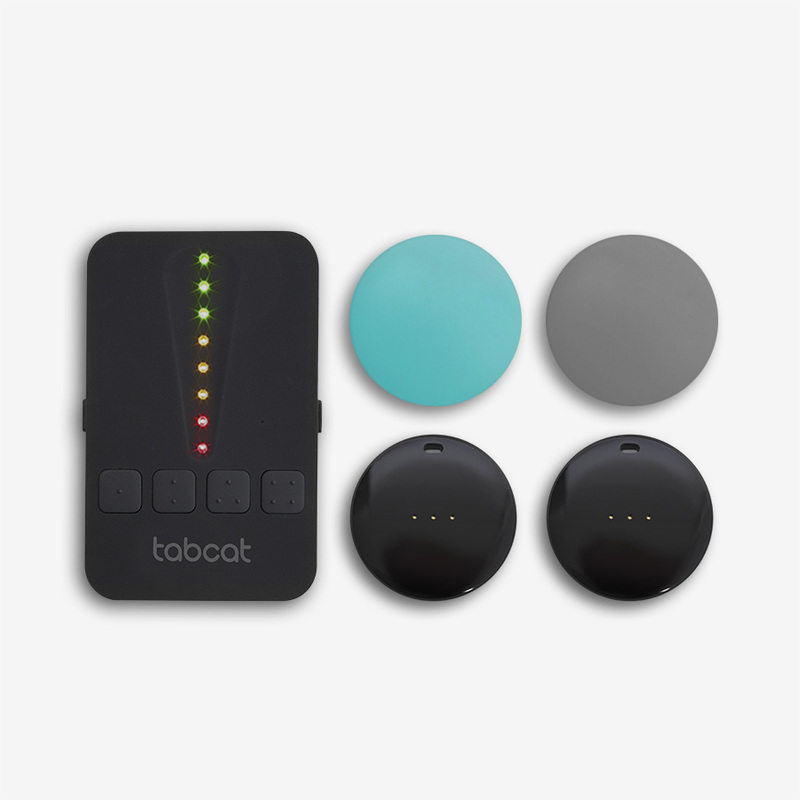 Weighing just 0.2 ounces and protected by a durable case, Tabcat is small and easy to attach to any cat collar. 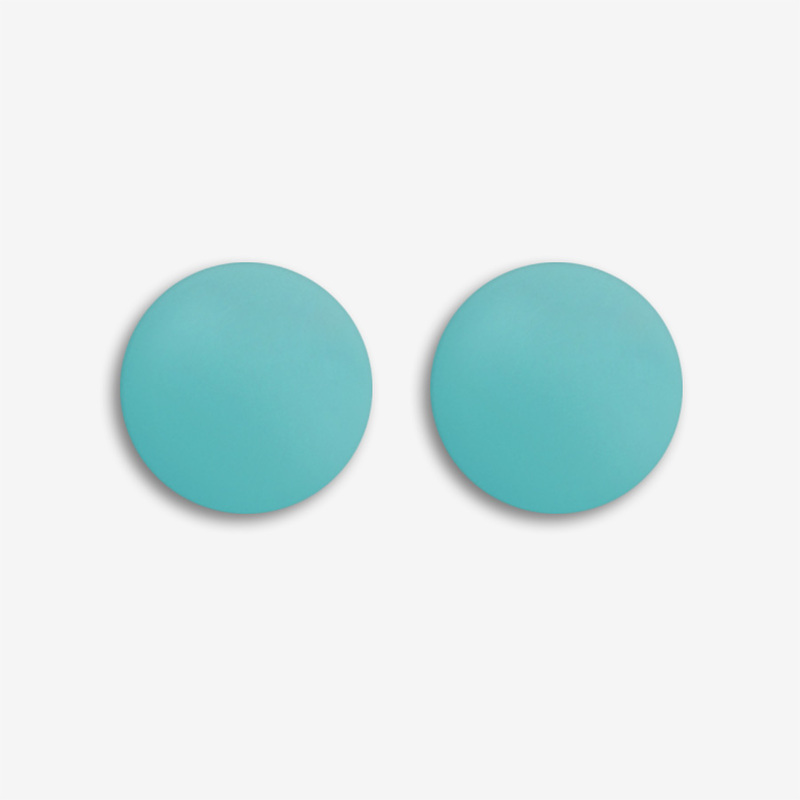 Tabcat can find them up to 400 ft away in clear line of sight. Just walk around until you pick up the signal then follow cues. Accurate to within 1 inch. Tabcat comes with two tags. An additional two can be purchased if you’ve a larger cat family or you want to find it to find other precious items such as your purse or your wallet. Tabcat is already trusted by tens of thousands of owners to help look after their family pets. 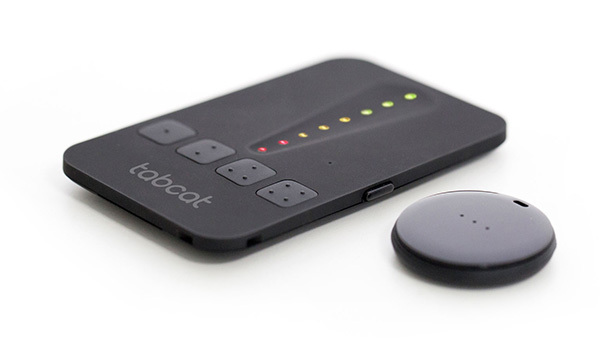 Watch how Toby the cat is looked after by owners Jane & Bill, with a cat tracking device called Tabcat. 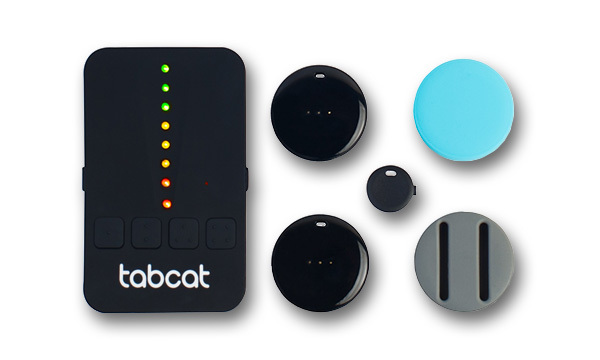 10,000’s of pet owners already use Tabcat to protect and find their Cat. Why leave finding yours to chance?